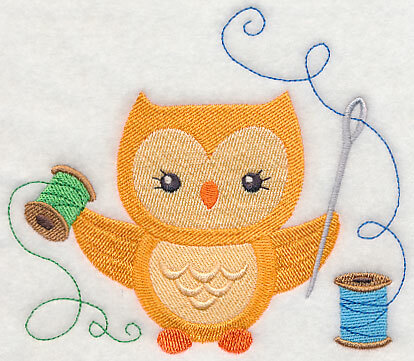 Crafting is a hoot! 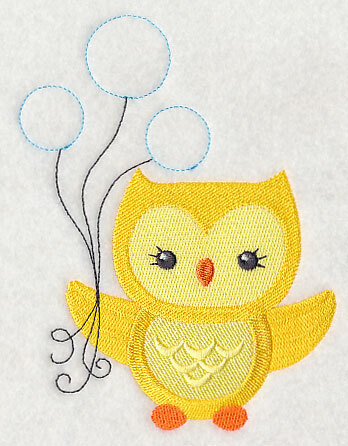 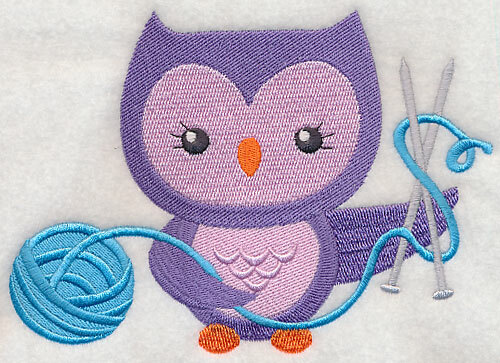 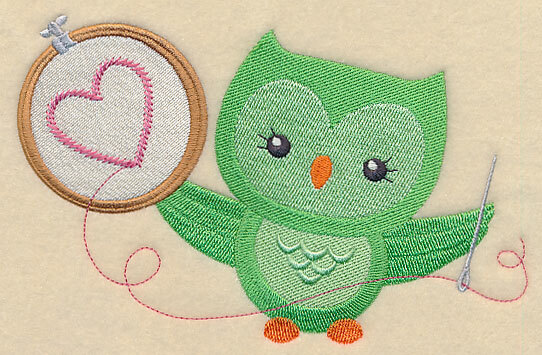 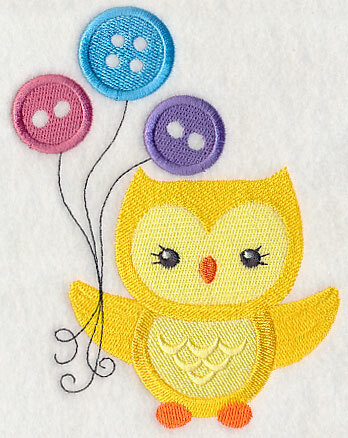 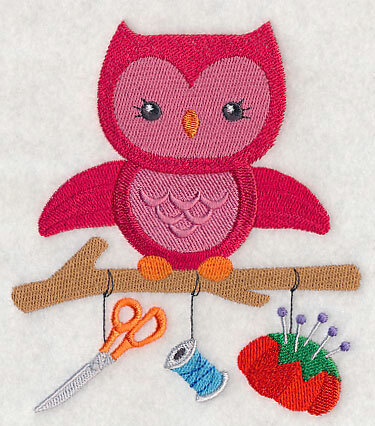 These adorable owls are ready to start crafting in these sweet designs. 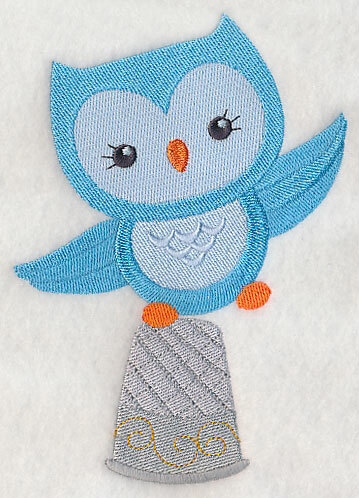 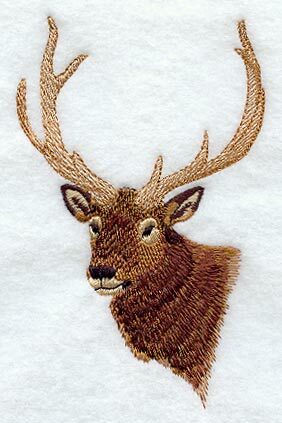 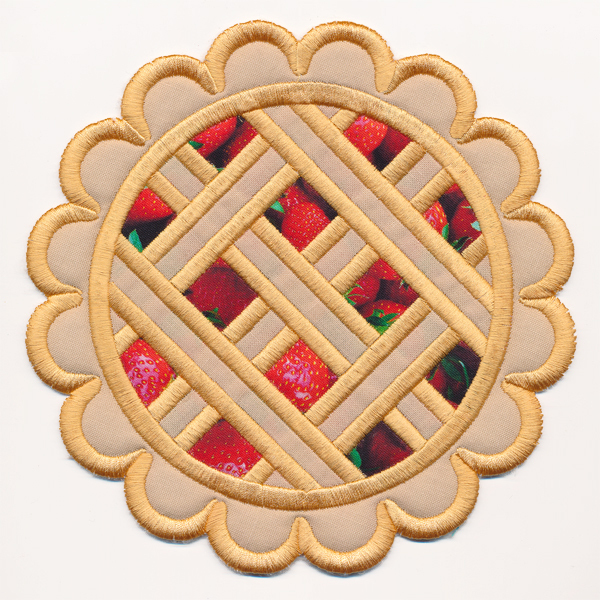 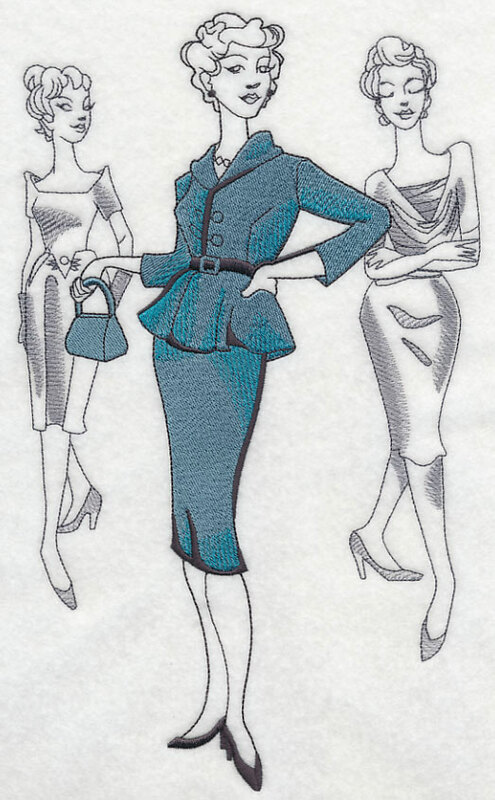 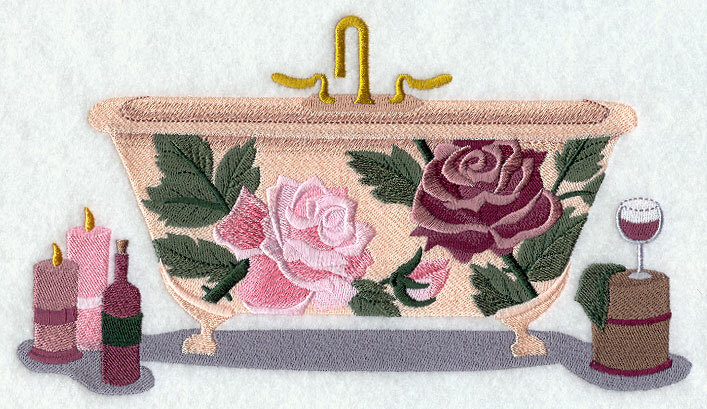 Great for quilts, kids' gear, and more!